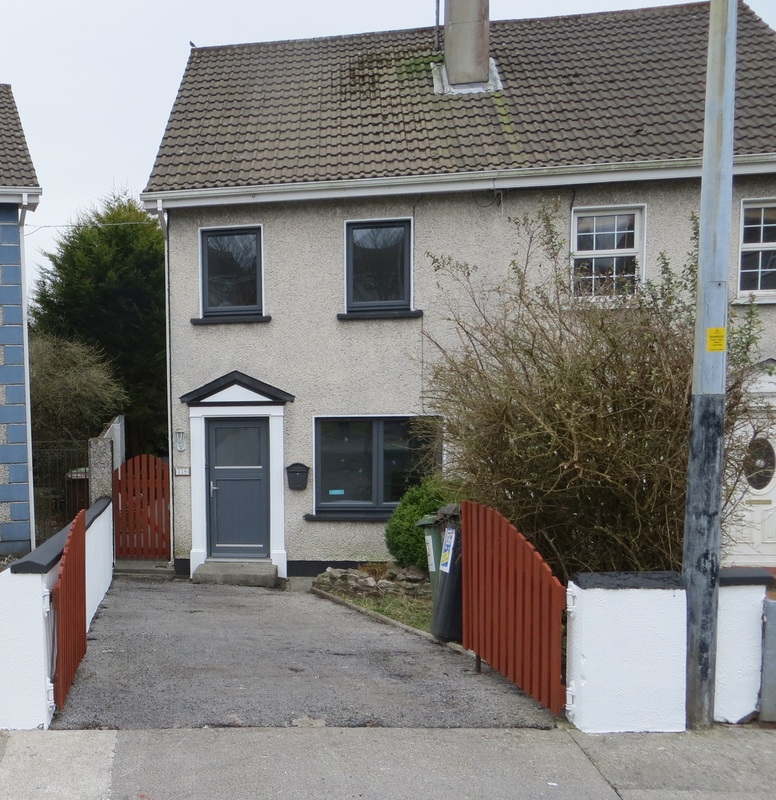 338 Tirellan Heights, Headford road, Galway. – Lynch Auctioneers, Galway. We are pleased to offer for sale No. 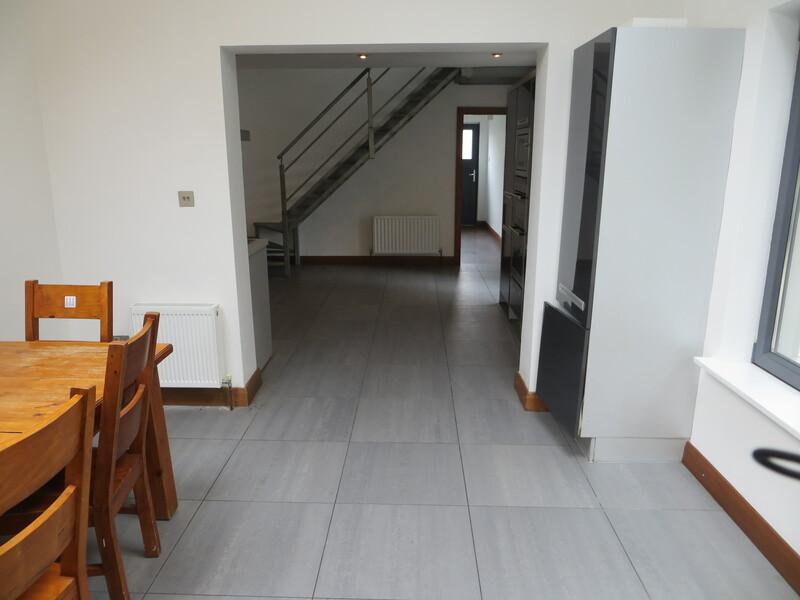 338 Tirellan Heights, a modern two bedroom semi-detached residence, with attic converted to study/office and storage area and fantastic extension to rear allowing for extra living space downstairs. 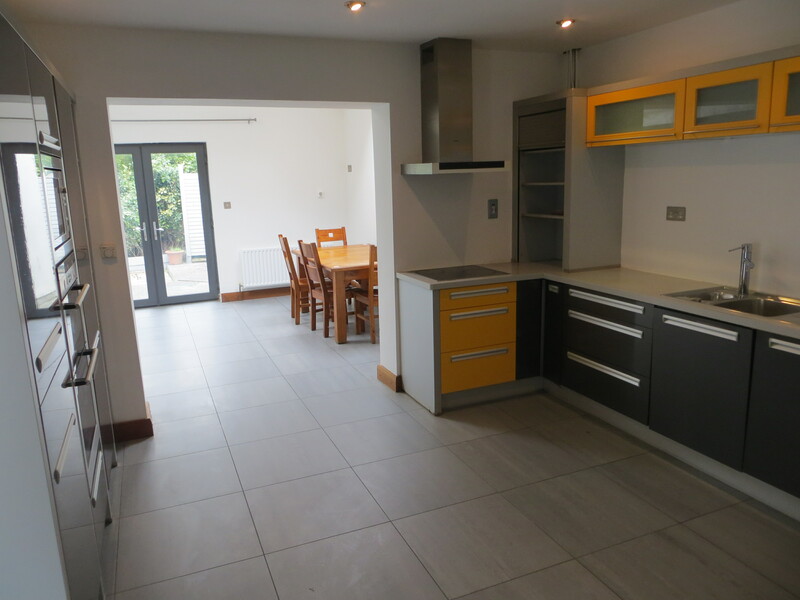 The extension brings brightness, extra room and a modern feel to this excellent family home. On entering No. 338 Tirellan Heights, you are instantly hit with a modern contemporary style yet cosy, living room. 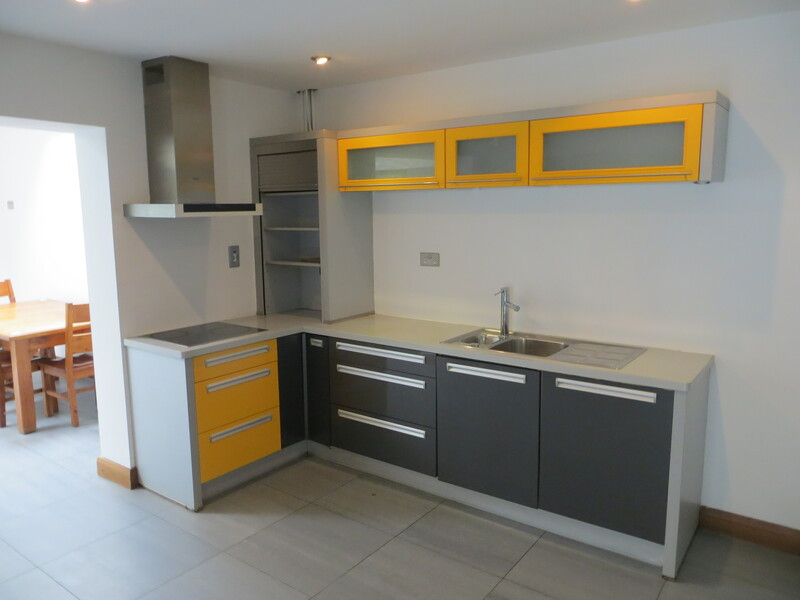 Through the Living room, via a small Hallway, you are lead into a beautiful contemporary style kitchen with a variety of grey and yellow kitchen units and worktop space. 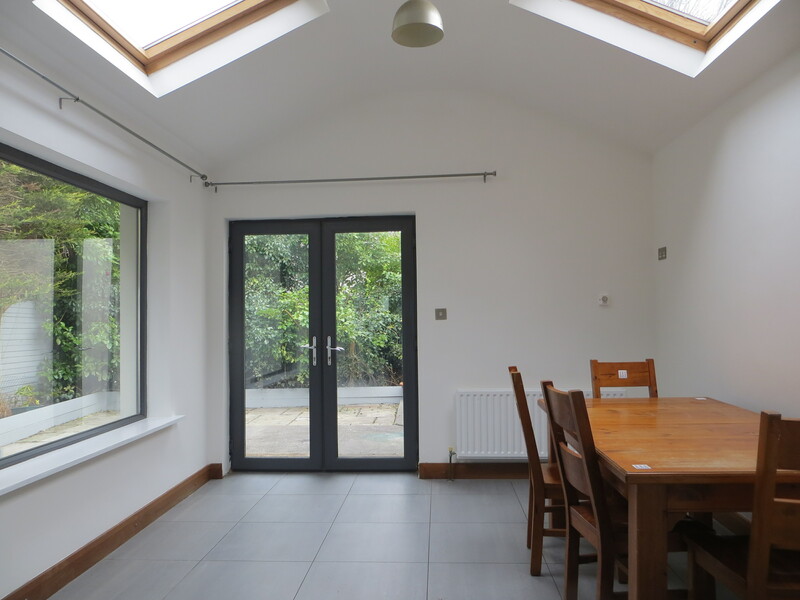 The kitchen has an open plan feel leading you out onto the extension which is used as a sunroom/dining area. 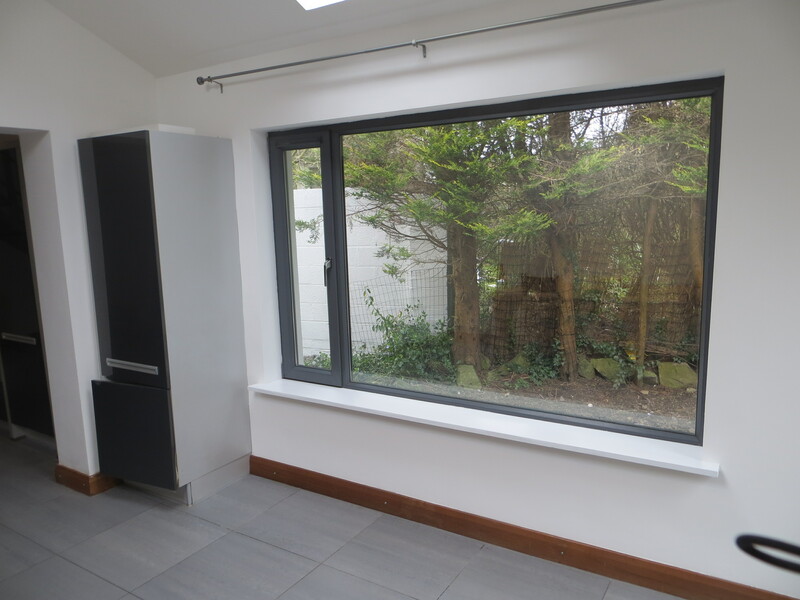 The extension boasts a huge amount of glass and windows giving a bright yet cosy feel to this room. 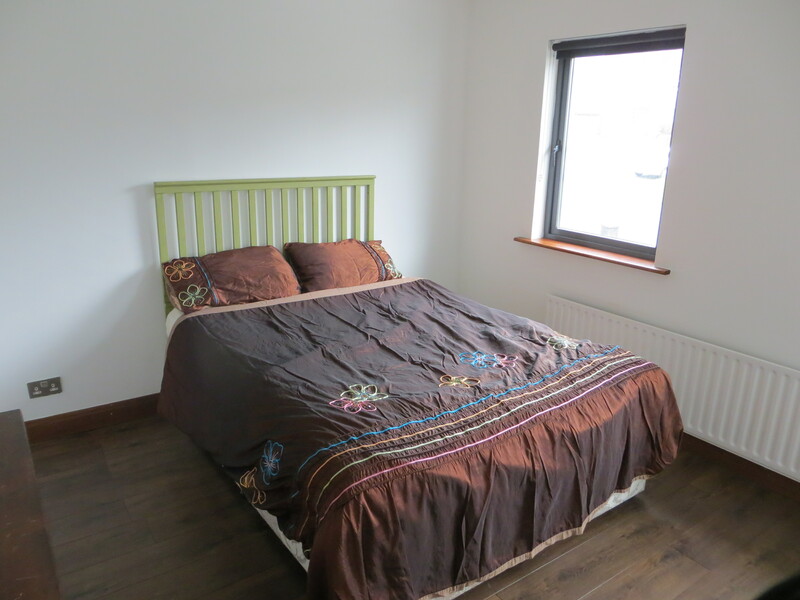 To the first floor there are, two double bedrooms with built in wardrobes and the main bathroom white bathroom suite and shower and bath. 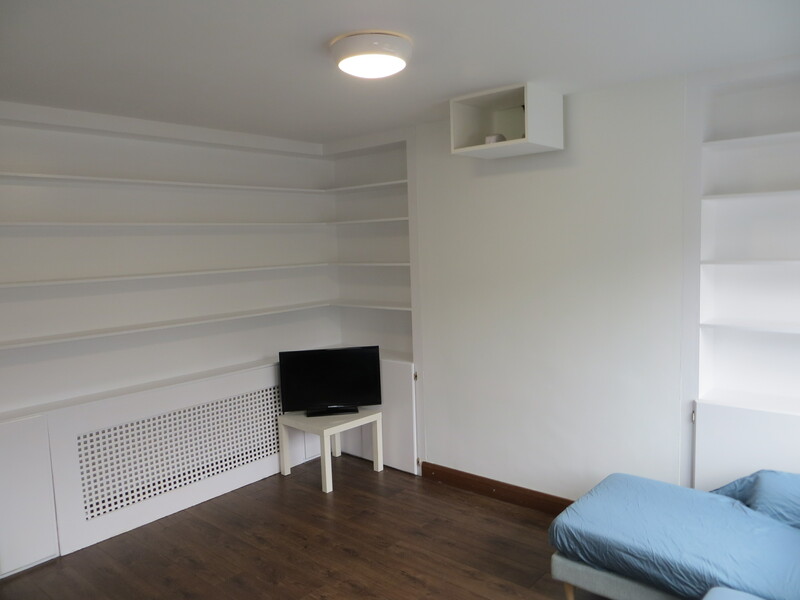 The second floor has been converted and could lend itself to a variety of uses such as study or office or third bedroom. There is also ample storage space at this level. – Bathroom with white bathroom suite and shower and bath. 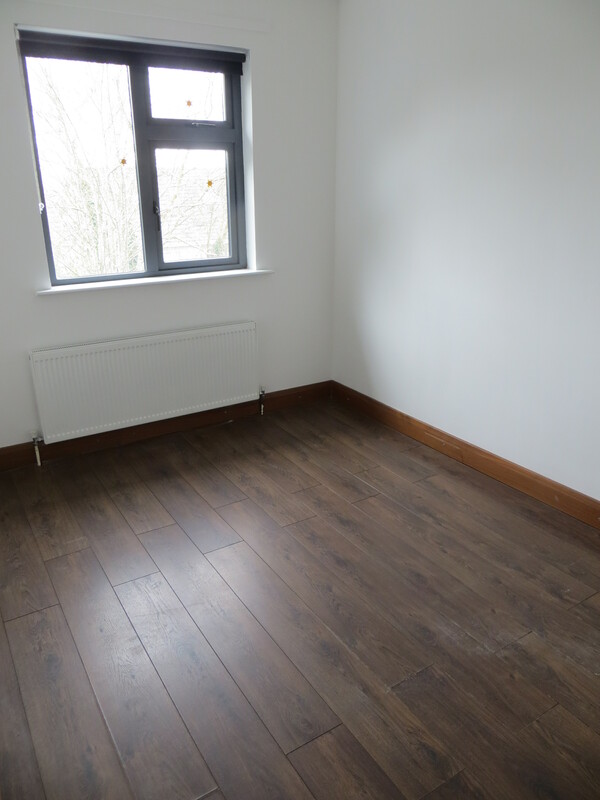 – PVC double glazed windows throughout. 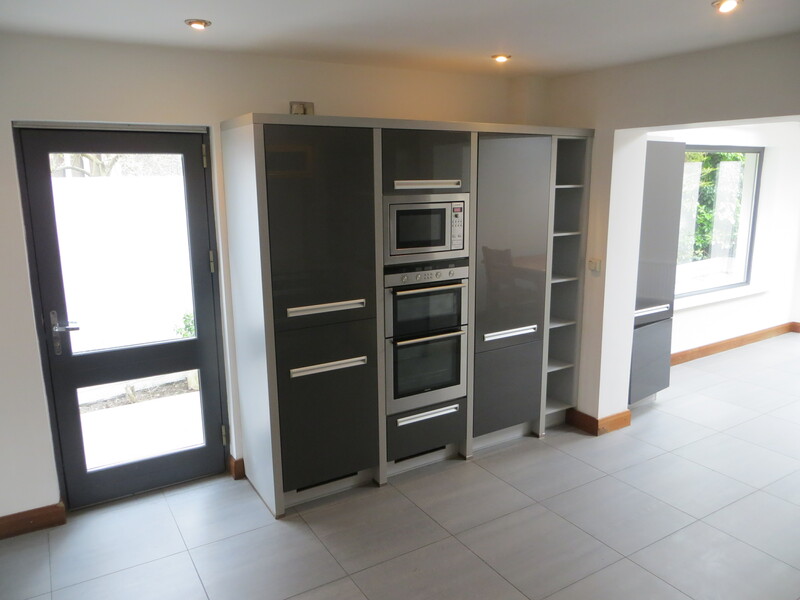 – New kitchen, windows and doors in recent years. 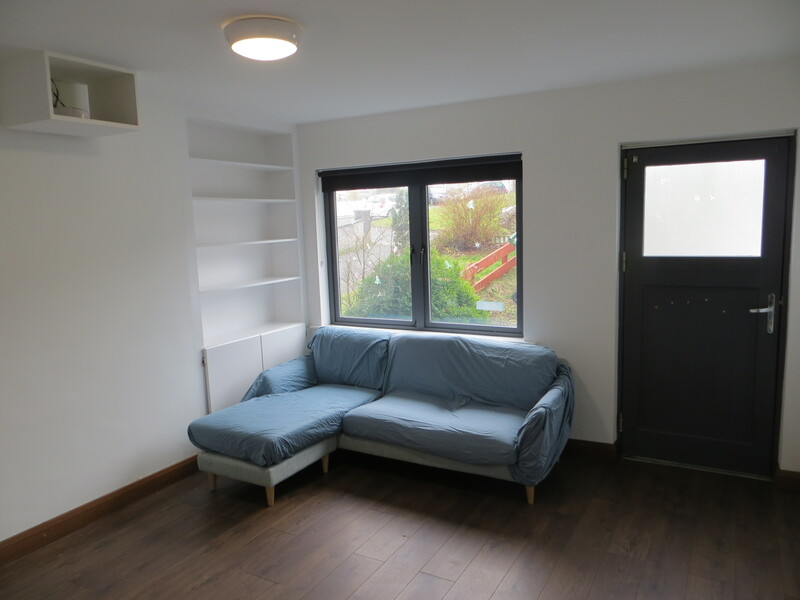 – Located in a nice residential area in a small cul-de-sac of approximately 20 houses. 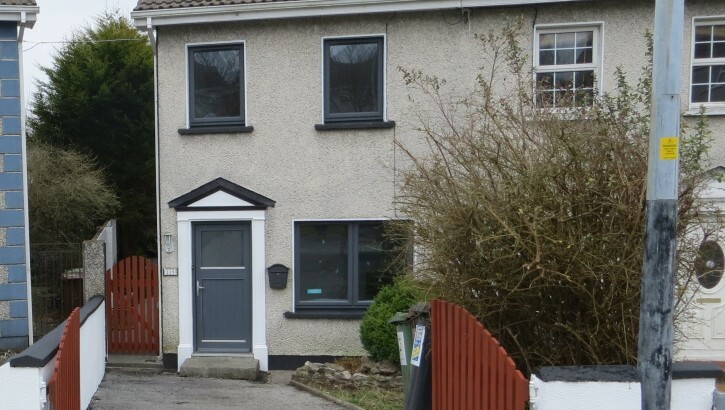 ← 41 Leargan, Western Distributor road, Knocknacarra, Galway.